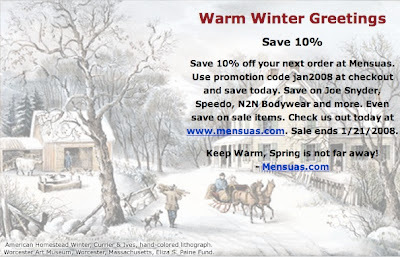 Save 10% off your order from Mensuas. 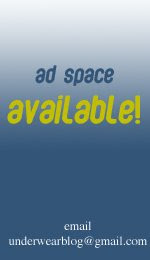 Use coupon code jan2008 at checkout. This sale ends in three days (on the 21st), so check it out now.